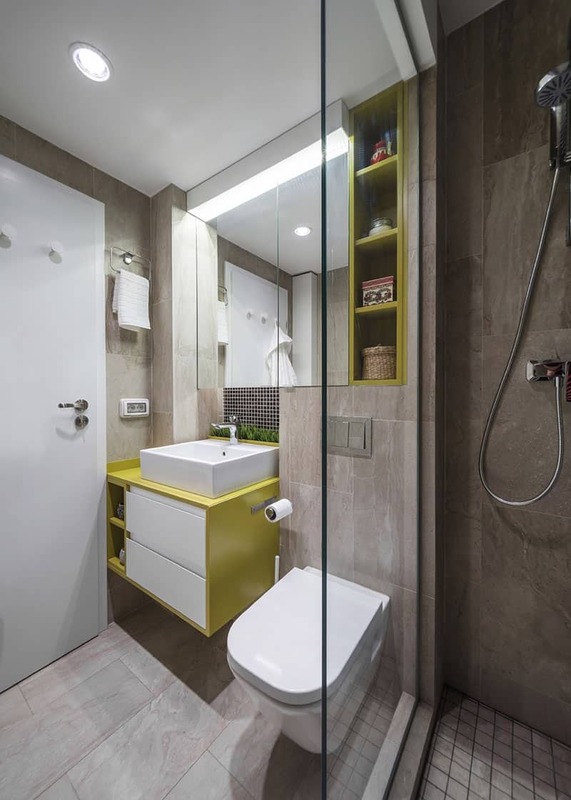 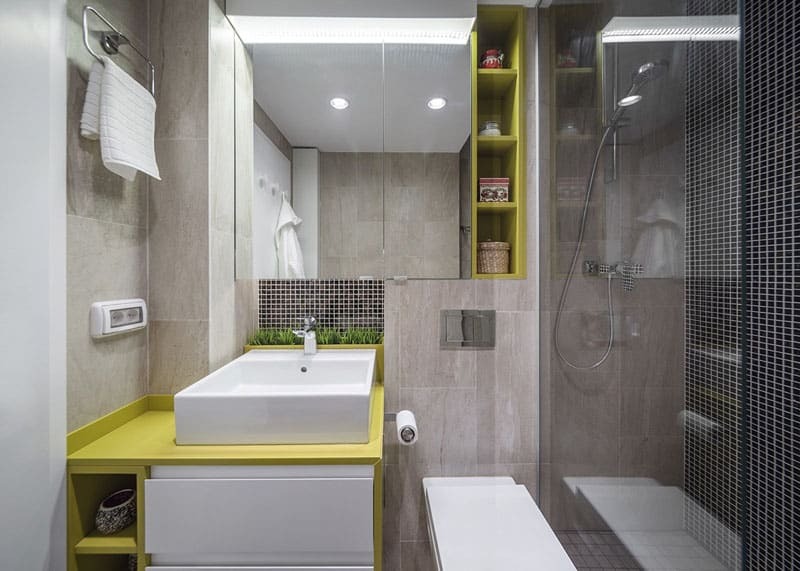 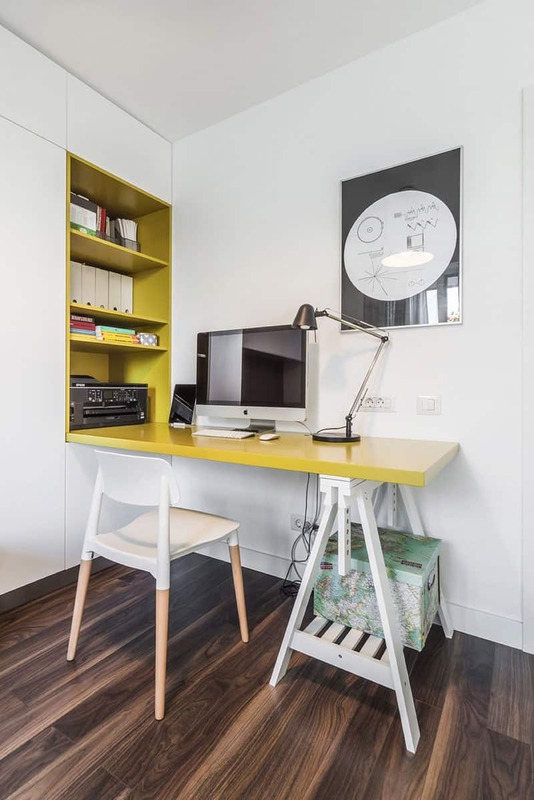 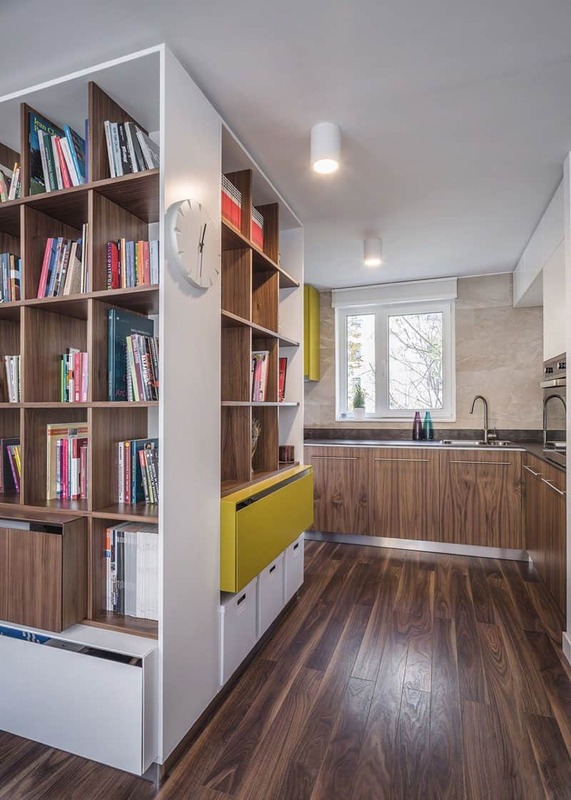 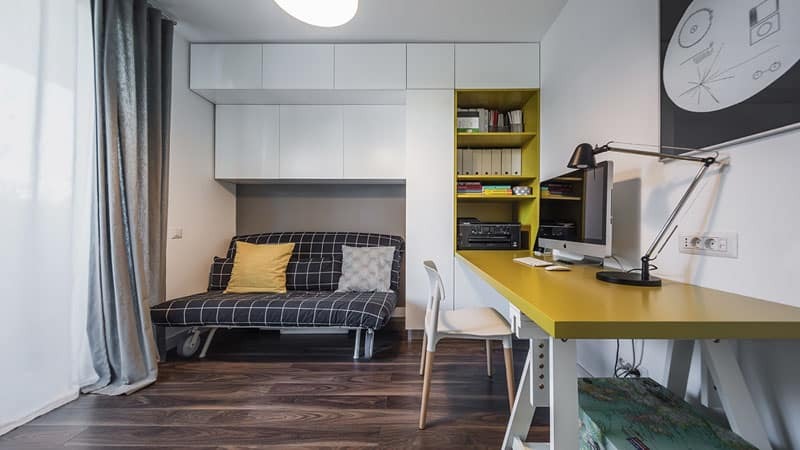 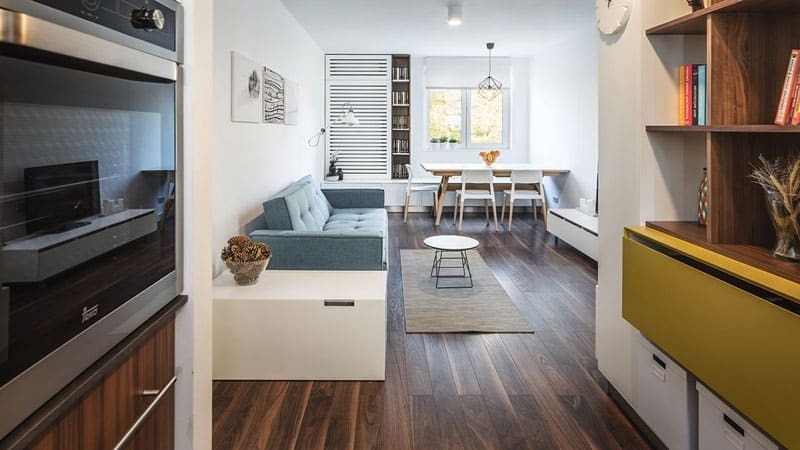 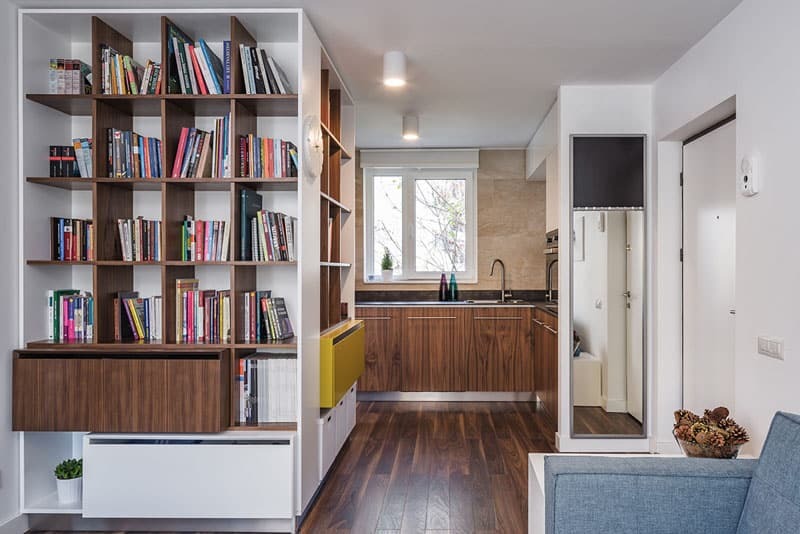 Located in Bucharest, this compact 1-bedroom apartment makes the most of its 55 square meter floor plan with smart organization and unique layout choices – all without forgetting to infuse the design with color, fun, and whimsy. 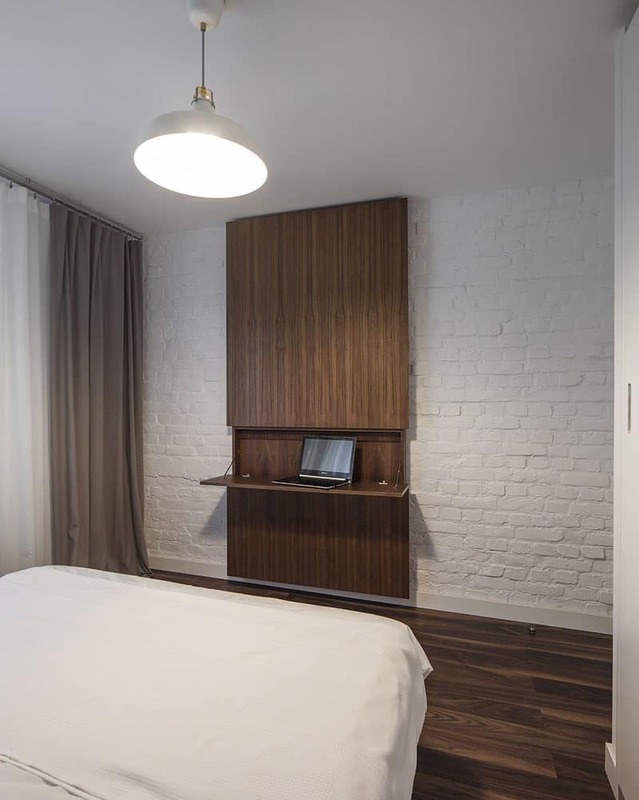 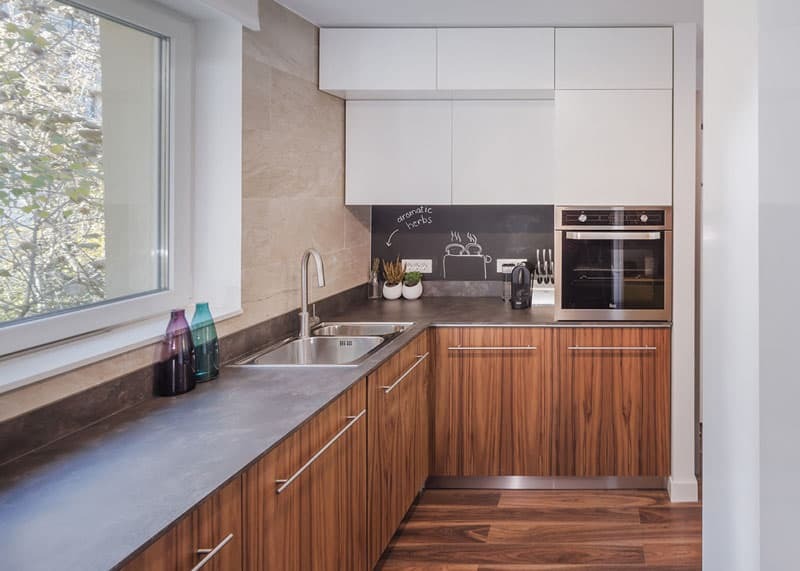 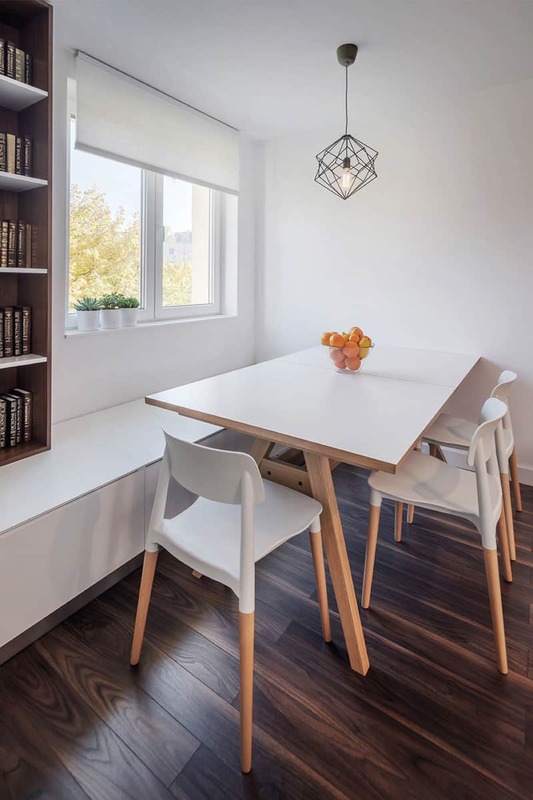 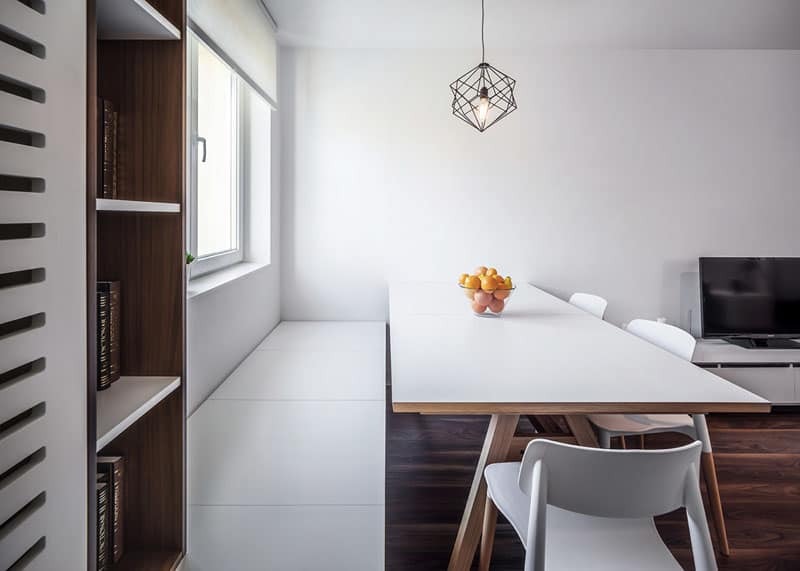 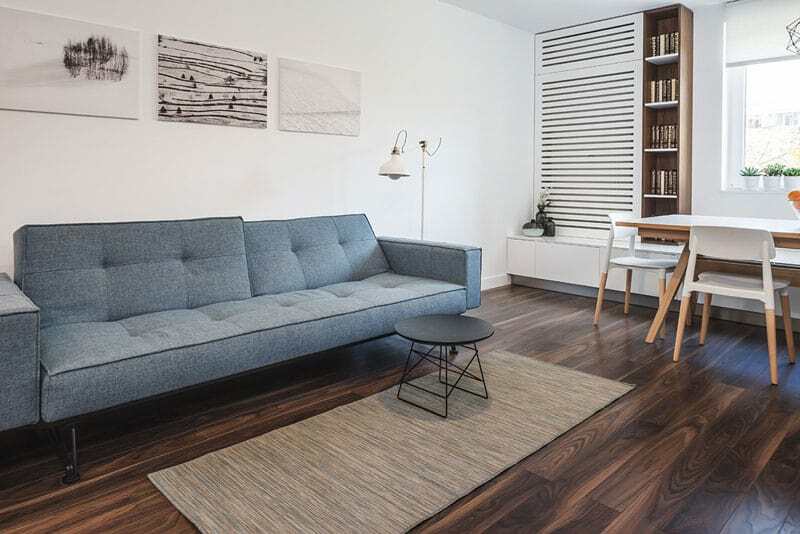 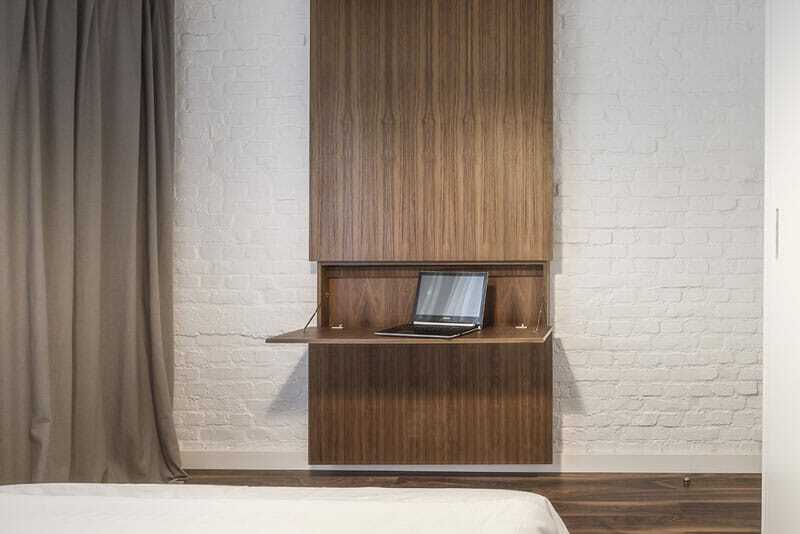 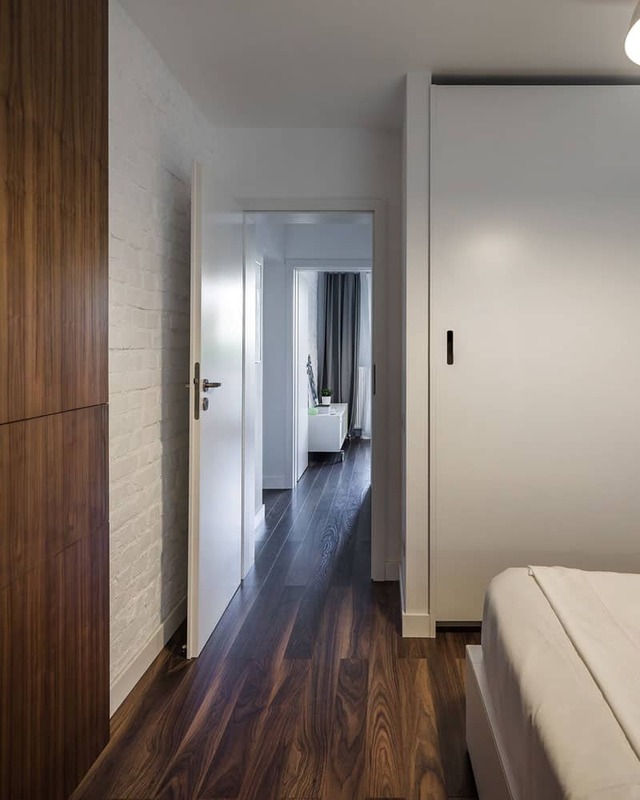 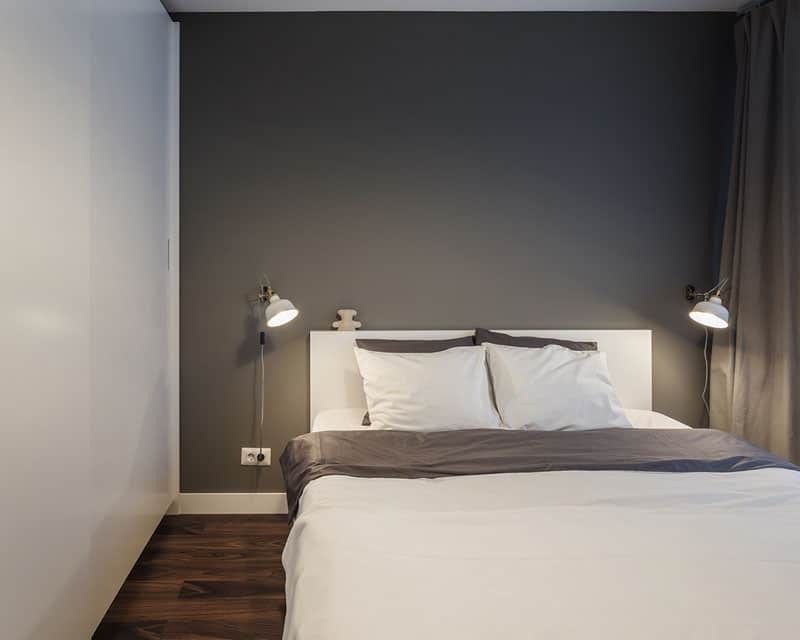 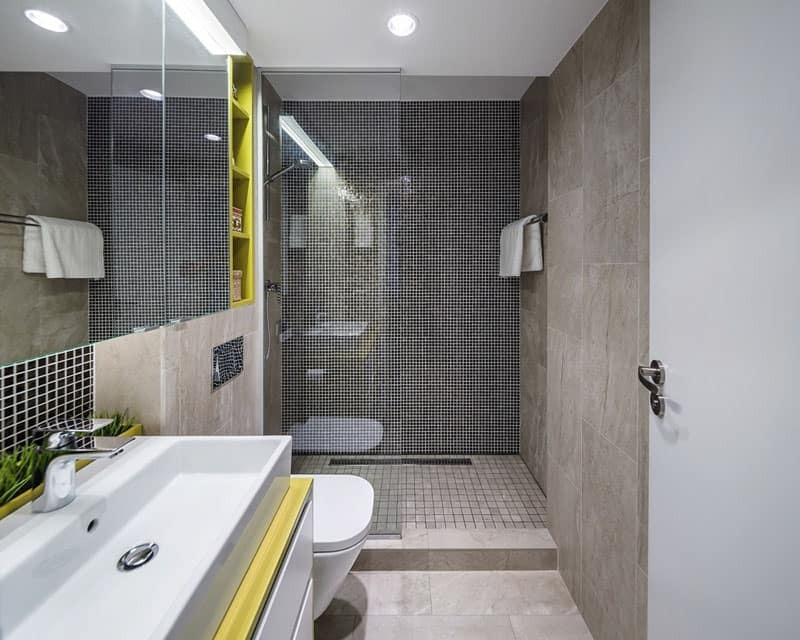 This inspiring space is the work of the talented creatives at CRAFTR AAIM, a Bucharest-based design office whose philosophy emphasizes efficiency and timeless appeal, two goals that play a huge role in what makes this apartment noteworthy. 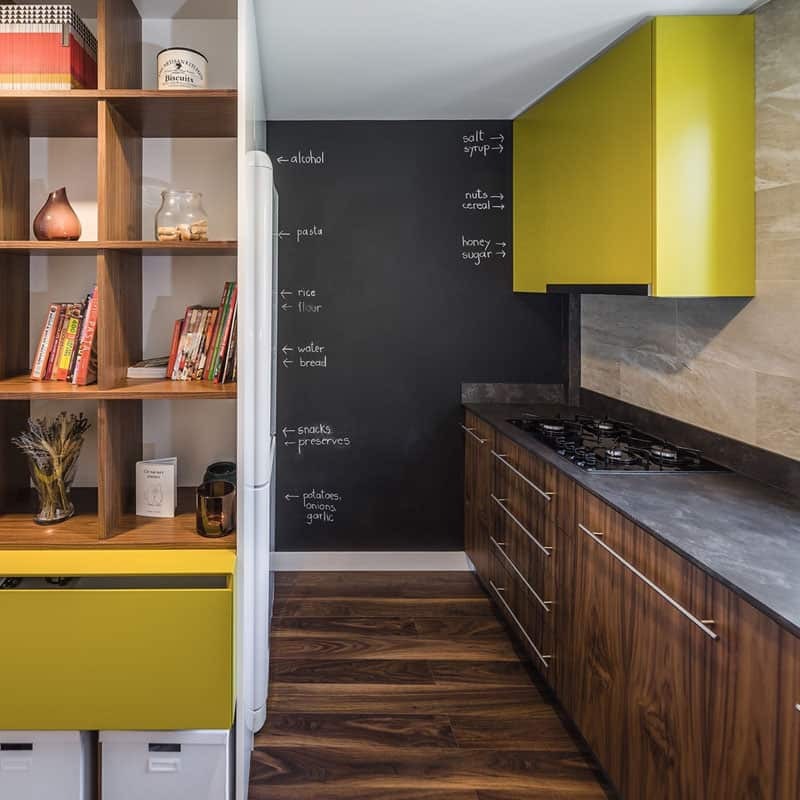 From kitchen chalkboards to combination office/guest bedroom combos, there are plenty of interesting features to admire.